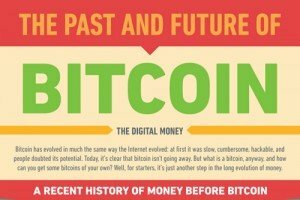 Seattle-based startup CoinMe has created an interesting infographic, explaining what Bitcoin is all about and how to use the new CoinMe’s Kiosk. 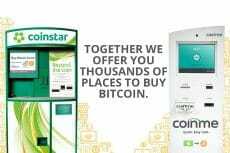 Coinme in collaboration with Coinstar have decided to offer U.S. consumers a possibility to buy Bitcoin at kiosks located at grocery stores. 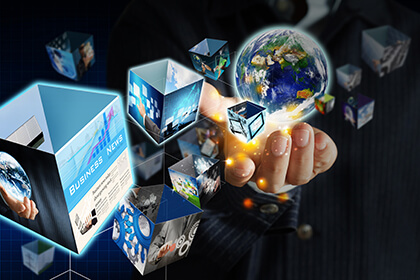 First licensed Bitcoin ATM company launches new partnership with the cryptocurrency community to “put a crypto ATM on every corner”.